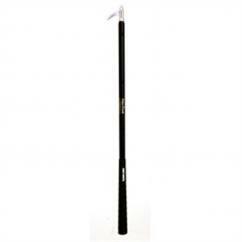 An extremely popular cattle fitting tool that will obtain hair perfection! 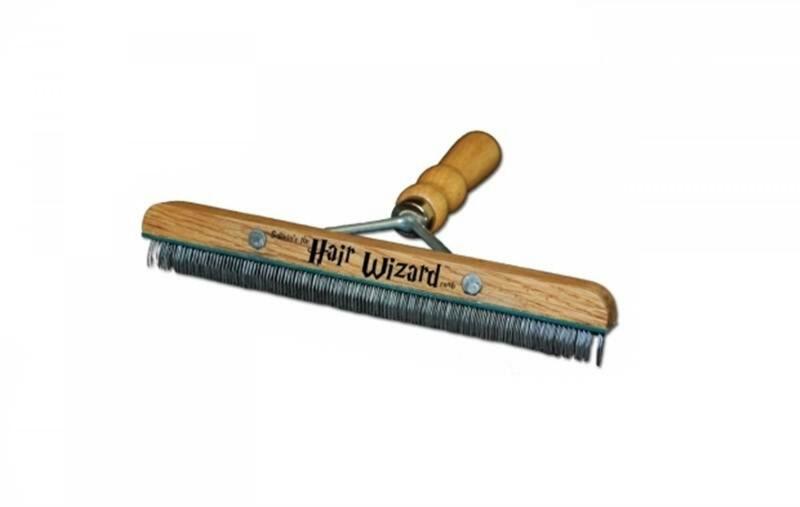 The Hair Wizard's wire teeth separates every last hair strand. It actually reaches under the hair, down to the hide and pulls up that hair you didn't even know existed. This is not possible with any other comb. The Hair Wizard is very beneficial in the loin to tailhead and top area, the flank and belly line, and the back fins of legs. It works incredibly well on thin to medium body hair that needs more base. The Hair Wizard are available in 6" and 9" combs lengths.